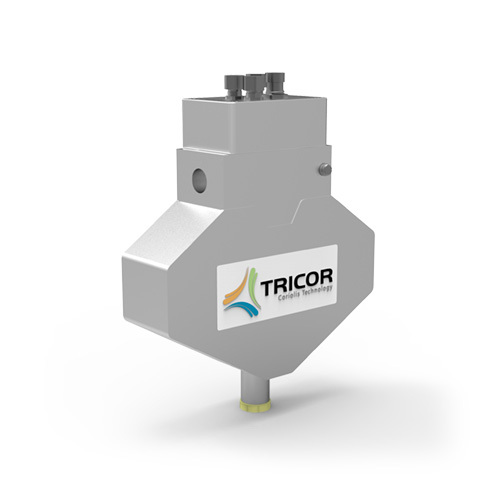 The TCE 6000 Mass Flow Transmitter is ready for ESTA applications. Outputs available include Analog current output, pulse/frequency output (0.5 to 10,000 Hz), and status output. Choose from either RS485 or HART® interfaces. It works with the TRD 8001 Remote Display. Only if powered by an SELV supply. 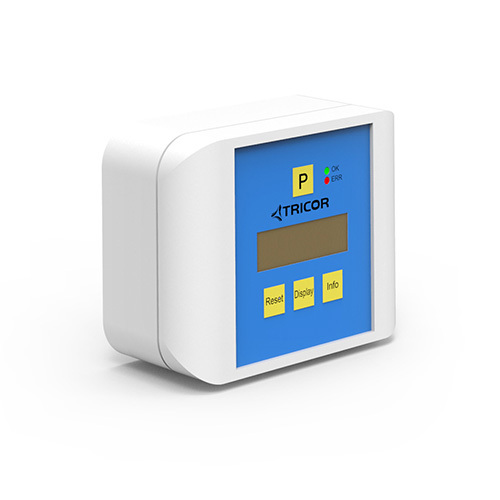 Note: For parameterization of the flow meter, the interface may be used. Prerequisite: Parameter setting is not allowed during active ESTA operation.